Boston’s epitome of modern haute cuisine. Since Menton opened in 2010, it has received numerous accolades. 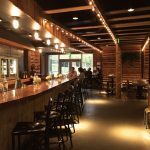 They were named both Bon Appetit and Esquire magazines best new restaurant in 2010, as well as being nominated as a James Beard Foundation Award in 2011 finalist for Best New Restaurant. Menton received the Best Newcomer, Best French, and Best Service distinctions in the Zagat Boston restaurant guide 2011-2012, and a 4.7 star rating in 2017. It is not only Boston’s only Relais & Chateaux Property but is also it’s only AAA Five Diamond, and Forbes Travel Guide Five-Star Property. Menton features three elegant style banquet rooms including the Main Dining Room that can accommodate up to 72 guests for a seated dinner and up to 120 for a standing reception. For a more intimate option, they oﬀer the Private Dining Room with its very own kitchen and private chef. This setting oﬀers guests a view overlooking Congress Street, graphite drawings by artist Dean Brown, and silk wall coverings, creating the perfect setting for both private and corporate entertaining. Another great opportunity is the Chef’s Table located in the kitchen, adjacent to the Main Dining Room. The stylish room seats up to 12 guests and its glass wall provides a behind the scenes glimpse into the kitchen during service. With an average event size of 25-80 guests Menton is most known for corporate lunches & dinners, anniversaries, private parties, and intimate wedding receptions. 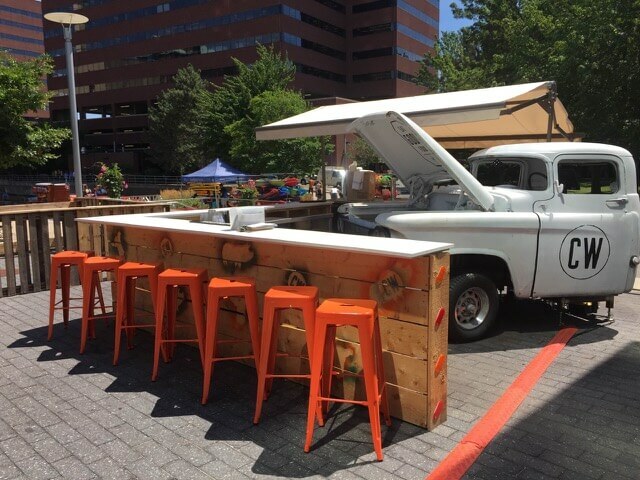 The private event team works hard to create spectacular, personalized functions and oﬀer a wide range of design services to ensure a flawlessly executed event. Menton’s chefs utilize pristine ingredients with refined techniques to create seasonally inspired menus. With beautifully executed cuisine, an unparalleled wine program, warm hospitality, and a glamorous setting, Menton seeks to excite, inspire, and transport guests. 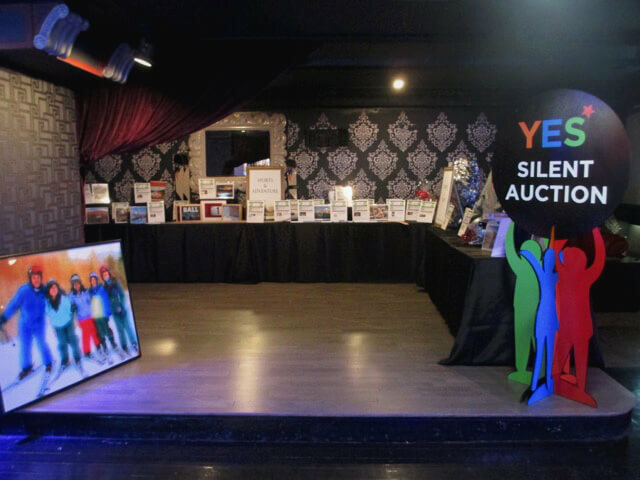 Is Menton or another Barbara Lynch Foundation’s establishment the venue for your next event? Give us a call or click here to request a free estimate! One of ECTG’s renowned restaurants is Carrie Nation. Located in a historic neighborhood on Beacon Hill, Carrie Nation is known for its thematic atmosphere and delicious customizable menu. The establishment was named after Prohibition crusader, Carrie Amelia Nation, who was on a mission to destroy any and all “speakeasies” because, in her opinion, alcoholic beverages were “sinful”. With that being said, Carrie Nation’s decor represents traditional 1920’s lighting and lounges and is dressed in plenty of red velvet. The entire venue’s capacity is 345 guests; however, both semi-private and private events are offered in any of their three separate spaces. Each room boasts its own distinct environment equipped for corporate parties, social gatherings or weddings. -The Trimountaine Room is the main dining space, suitable for sit down receptions or any buffet style event. The space is very open and can accommodate up to 150 guests. A feature this room offers is an 18 guest Chef’s Table: the chefs at Carrie Nation love to get creative with custom requests! 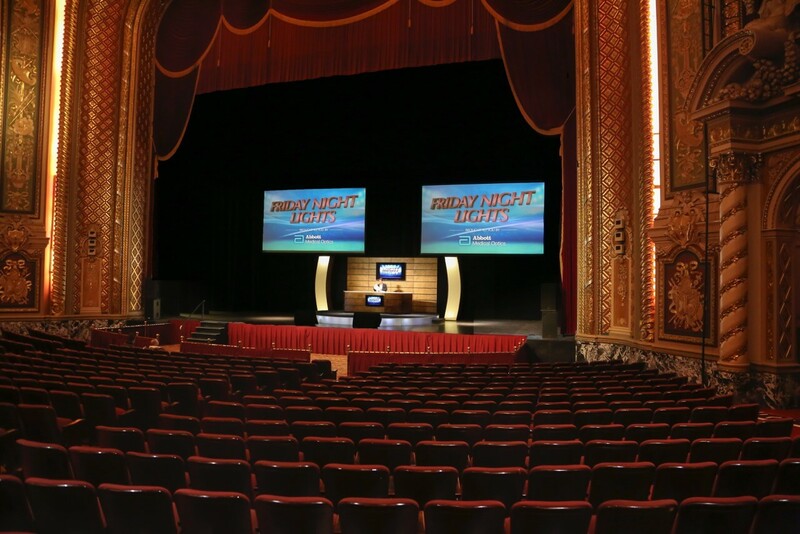 -The Beacon Room is a smaller and more personal space at the front of the venue. The full length windows look out to Beacon street and are capable of opening on beautiful summer days. This space also has access to the venue’s main bar. 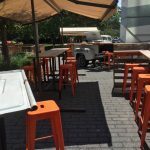 – The Speakeasy space is tucked away in the back, almost hidden, just as a speakeasy in the 1920s would be. 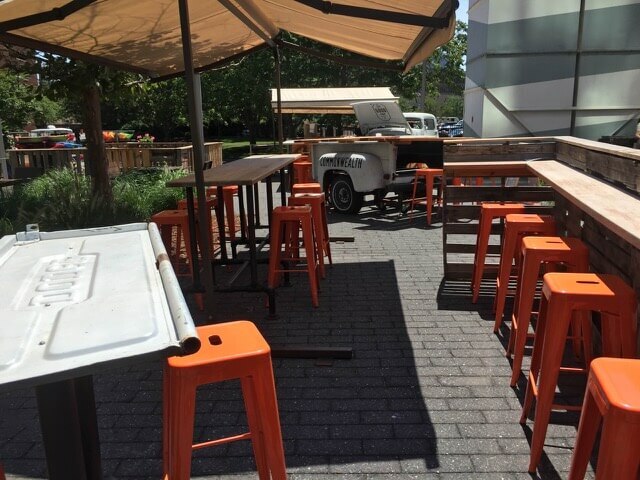 The space can fit a total of 150 guests however smaller groups can also be accommodated. The Speakeasy room features a full service bar as well as two full size billiards tables and replicates 1920’s speakeasy ambiance. Is Carrie Nation or another ECTG establishment the venue for your next event? Give us a call or fill out our contact form to request a free estimate! The newly renovated Royale will take your breath away the moment you arrive. Upon entry, you are welcomed by a grand spiral staircase featuring the building’s original early 19th century chandelier. After entering the main space you are sure to notice the wraparound balcony equipped with built in seating, as well as six fully stocked bars. Every aspect of this specialty venue is beautifully detailed — you are sure to notice something new each time you visit! Royale originally opened as the Bradford Ballroom; the largest ballroom in New England close to a century ago. Over the course of its life, the building has served a number of different purposes. 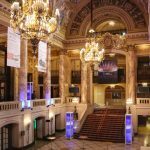 It has been a ballroom, theater, and of course a night club that continues to draw crowds from all over the world. The building can hold a total of 2,500 attendees. However, private events at Royale typically accommodate groups that range from 200-1,500 guests in the main venue space. 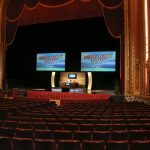 Royale has full in house A/V, production, video, and gobo capabilities. Royale also boasts a DJ booth, a large stage, and one of the largest retractable LED walls in New England. 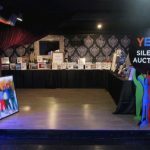 They host a number of corporate events, mitzvahs, after parties, opening/closing ceremonies, concerts, fashion shows, college events, award shows and non-profit events. Royale’s team is made up of a group of very helpful and flexible planners. 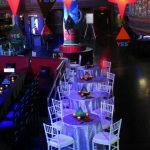 Their employees remain industry leaders in Boston’s night life scene and they are happy to assist you with your event. Aside from the venue’s in house staff Royale works with outside caterers and other vendors. Decor is always welcome in Royale, there are no restrictions here as long as everything is fire certified and up to city code. 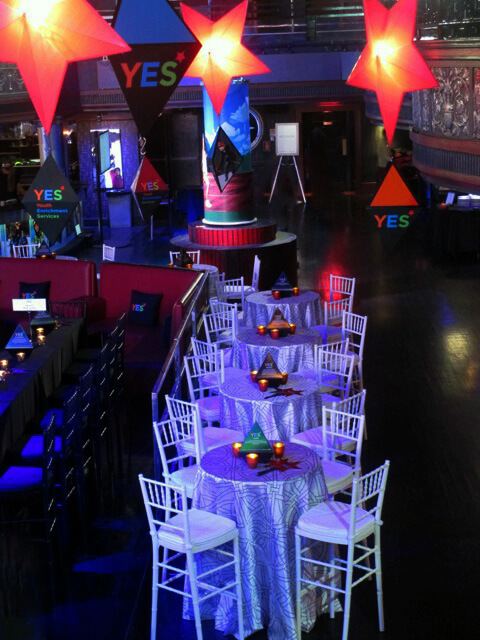 This particular space has proven to be absolutely stunning with some of Art of The Event’s ceiling decor! All in all, Royale is a turnkey venue, ready to host any event. 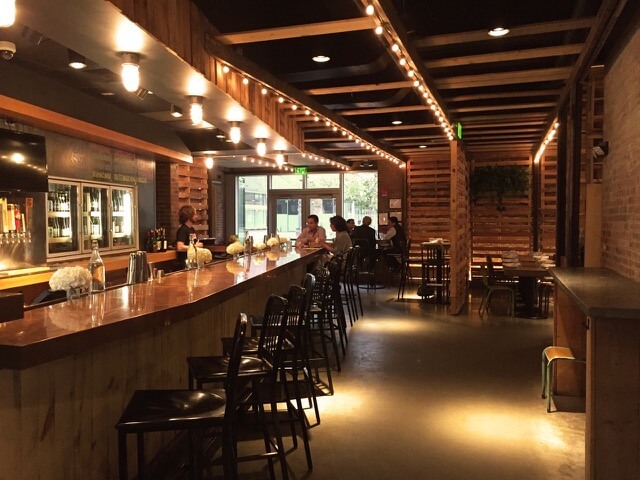 This large and amendable space could be perfect for your next event! For more information on this or other great specialty venues available for your upcoming event, give a call or fill out our contact form! As a local staple in the Boston metropolitan area, Commonwealth Cambridge has something to suit the needs of anyone and everyone. 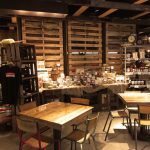 This famous restaurant and market is renowned for its hand crafted drinks, delicious gourmet food, and warm inviting atmosphere. 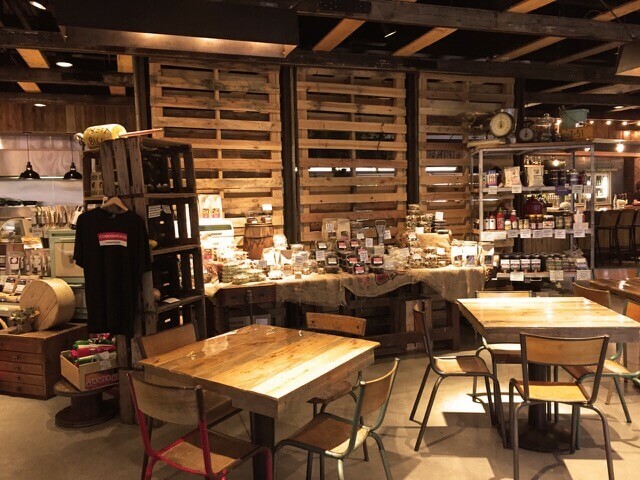 Located at 11 Broad Canal Way in Kendall Square, Commonwealth Cambridge is a one of a kind stop. 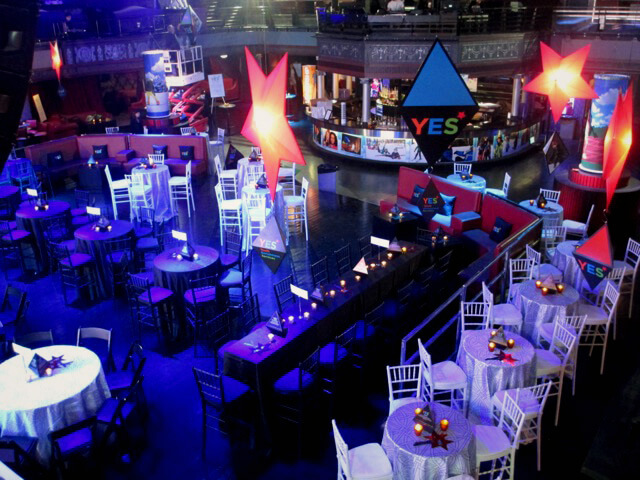 This venue consists of nine different areas all capable of hosting a memorable event. Each unique area is capable of amazing customization and versatility. 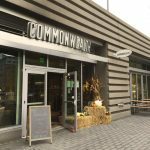 Owner Steve “Nookie” Postal — former executive chef for Fenway Park and third place winner of Bravo’s “Around the World in 80 Plates” — opened Commonwealth Cambridge in November of 2013. Since it’s grand opening, his aim is to create a Sunday Dinner atmosphere for the venue’s guests with an experience they will never forget. 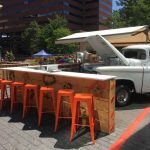 Postal is a strong believer in supporting local vendors and suppliers and their slogan, “Farm-to-Office,” says it all. By utilizing Boston’s local vendors, fresh ingredients are always ensured. Commonwealth Cambridge also purchases their meat as entire animals and utilize every part in some way to make sure there is no waste. Commonwealth Cambridge hosts a number of large corporate events. The venue as a whole is completely bought out about twenty times a year! There are also many guests eager to tie the knot at this particularly remarkable venue and there are wonderful spaces here to help them do just that. The Commonwealth is also known for its exceptional catering. The interior venue itself holds a maximum capacity of 220 guests — although they are more than capable of tending to more guests with their adjoining exterior areas, which are also available for tenting. Commonwealth Cambridge also loves to give back to the community. They donate their time and services to local charities when they have the opportunities to do so. This coming year they will be contributing to fundraisers for City Sprouts as well as Next Step. Commonwealth Cambridge is unlike any other; everything that the venue consists of holds its own story. 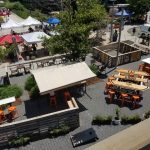 From the communal table constructed from an old bowling alley floor to the couch in the market that Vince Vaughn left behind, there is always something new and exciting to learn upon your arrival. 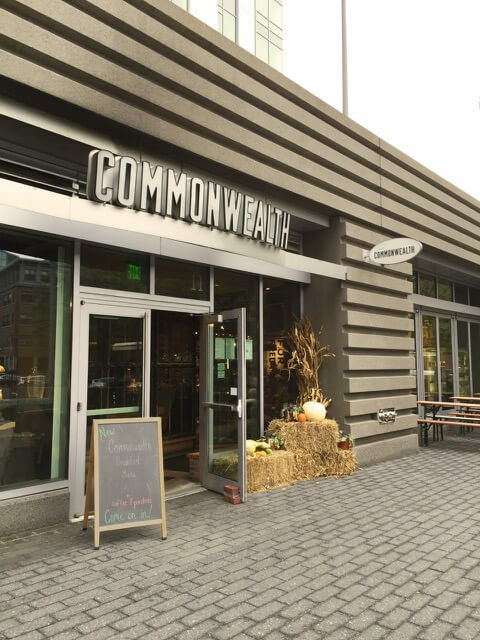 Commonwealth Cambridge was named “Best Take-Out in Kendall Square” by Boston Magazine and you’d better believe it! For more details on this or other specialty New England venues, give us a call or fill out our contact form. In searching for the most versatile and accommodating venue, the Boch Center has proven to be a prime choice. A cultural staple in Boston for about a century now, the Boch Center is a wonderful place to spend time. 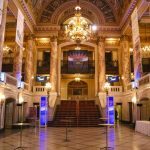 With its extravagant lobbies and common spaces, the venue has an ambiance reminiscent of Boston’s rich historic past. 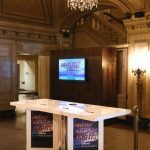 Every inch of the interior will take your breath away; the lobby, the Wang Theater, The Shubert Theater, The Metropolitan and even the hallways will have you in absolute awe. 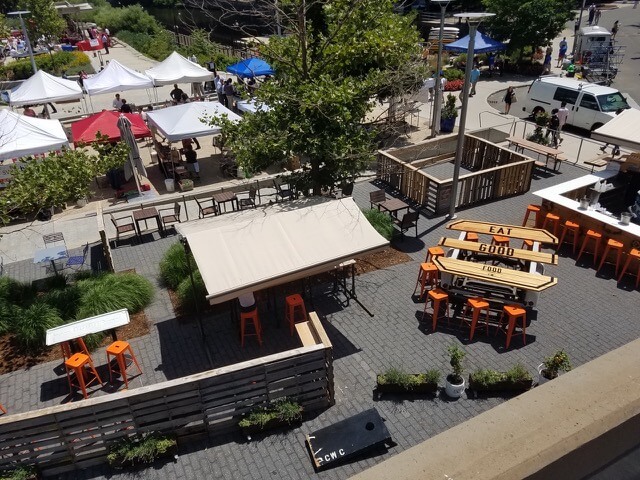 Boch Center hosts everything from private parties during a concert with 10 attendees to open houses hosting upwards of 3,000 attendees. Planning an event with The Boch Center couldn’t be easier. With thirteen different caterers to chose from and a variety of menus, they make contracting the perfect chef with the perfect menu a breeze! They also boast their own in-house bar as well as no restrictions on fire certified decor items. 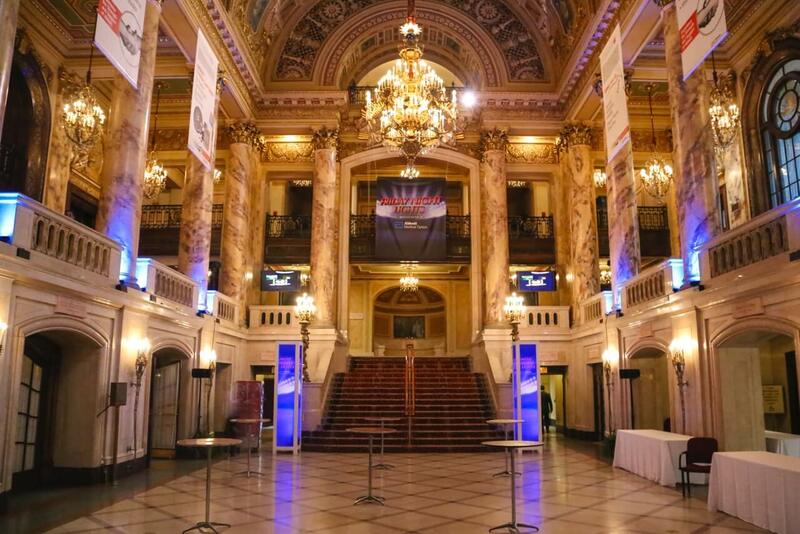 Art of the Event has worked closely with the Boch Center and its constituents time and time again, refining load-ins and event set-ups with precision and ease. The Boch Center is well known for myriad of local and international corporations they serve for a multitude of events. They entertain college graduations, product launch parties, company meetings, holiday parties, and can’t be defined as anything less than a pleasure to work with. Events held here tend to host about 150-2,000 attendees, always leaving guests with everlasting memories. The Boch Center also boasts some of the most beautiful weddings imaginable. The weddings held here take place in the lobby, which has access to four floors. The main floor has a guest capacity of 150-200 guests, or the event can incorporate all four floors increasing the guest limit to 900-1,000. 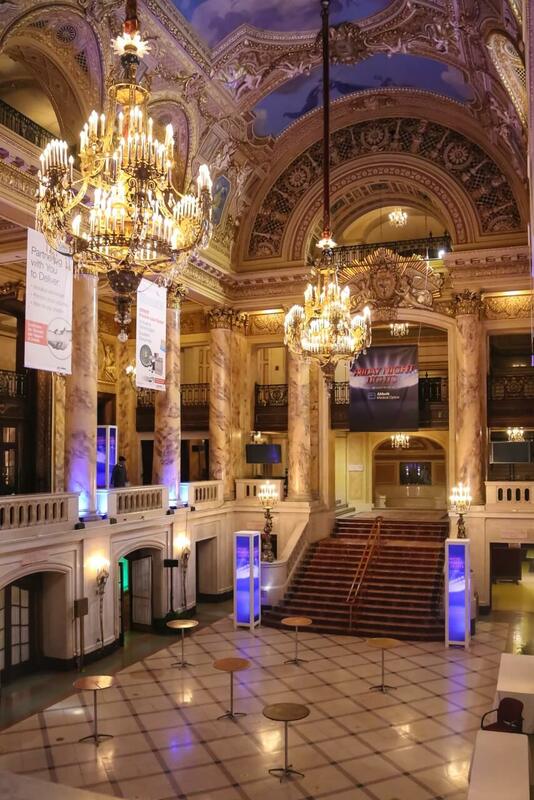 All in all, The Boch Center is an ideal venue not only because of the building’s history and architectural beauty but because of its location in the heart of Boston. It is a very convenient venue that is close to a number of hotels and restaurants. The Boch Center should always be considered when hosting a corporate, or even a social event; especially a wedding. 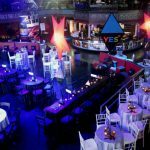 Not only can you host an event from 10 – 3,000 guests, but the venue itself creates an atmosphere that your attendees will fall in love with. 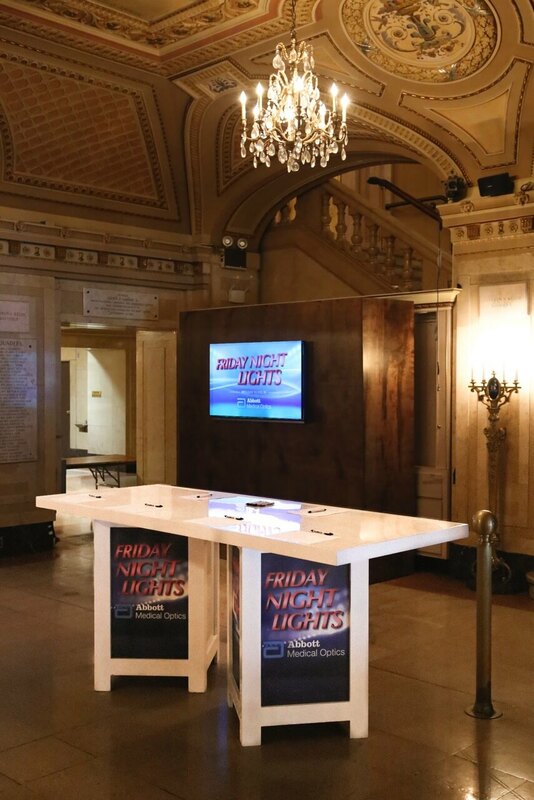 Overall, The Boch center has the ability to host even the most personalized events with the utmost professionalism, service, and uniqueness.